The mission of Affinity Health Plan is to improve the health of underserved populations by providing comprehensive, affordable, high quality health care coverage, and by striving, in collaboration with its primary care providers, to improve care-seeking and care-giving. 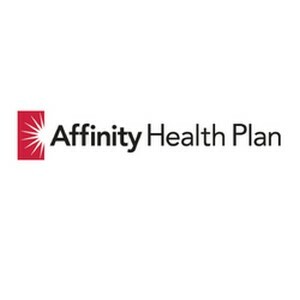 For over 18 years, Affinity Health Plan… formerly known as The Bronx Health Plan… has been operating managed care programs designed to address the needs of low-income populations. We are a mission-driven organization, striving to achieve positive change in the lives of the families and communities we serve. We recognize that good health is more than just the absence of illness and injury. Good health has social, cultural and economic dimensions that extend well beyond the boundaries of medical care. We thus stress prevention, health promotion, and responsiveness to the diversity of community needs. We also know there is strength in teamwork, so we put a lot of energy into working together with other community-based organizations. The name Affinity reflects our commitment to building strong relationships with the people, institutions and communities we serve. Our motto, “Dedicated to Excellence”, reflects the expectations we set for ourselves every day.